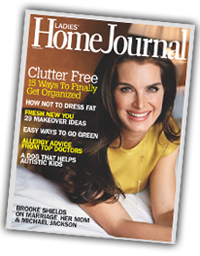 Relocation Services | Organize With Purpose!Organize With Purpose! Make the most of your time and streamline your relocation transition. 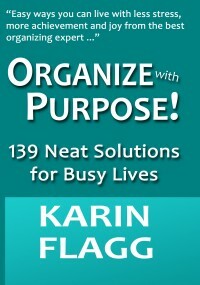 With Organize with Purpose! you can plan, pack and be ready to go without touching hardly a single thing. Click here or call (512) 585-8424 for a FREE Consultation we can talk about your upcoming move to collaborate the best services for your needs.